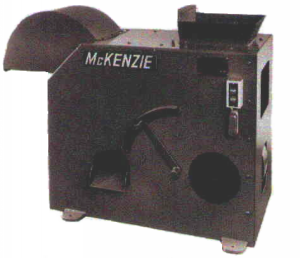 McKenzie Engineering Co. - Chip Separators and More! < 1" Long 30 Cu. Ft./Hr. 1/4" to 3-1/2" Long 60 Cu. Ft./Hr.